Packing clothes for vacation is always a painstaking task, and shoes are often the worst part. Shoes are bulky and often smell bad, so they require a little bit more attention than the rest of your travel commodities. 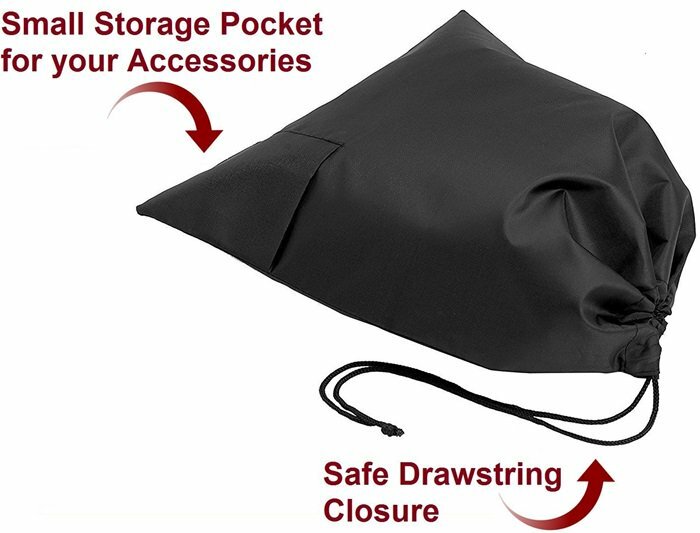 Fill your suitcase with a little more ease using one of these shoe bags for travel! The key to organizing kicks in your luggage is having the right set of shoe bags and cases. There are three important qualities to look for: label, waterproof ability, and compression. Labeled bags are important if you are packing multiple shoes. 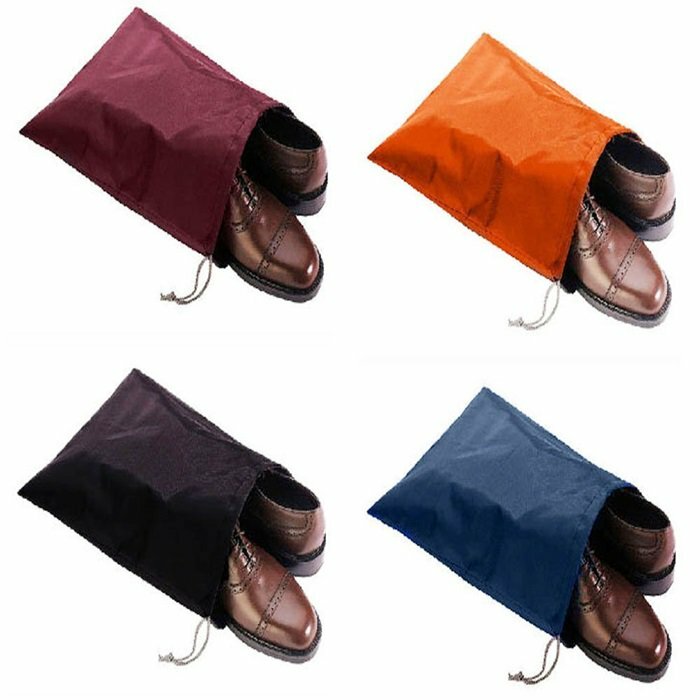 Waterproof fabric will protect your expensive shoes from moisture that can cause irreparable damage, and compression bags are essential when you are packing shoes in with your clothes. 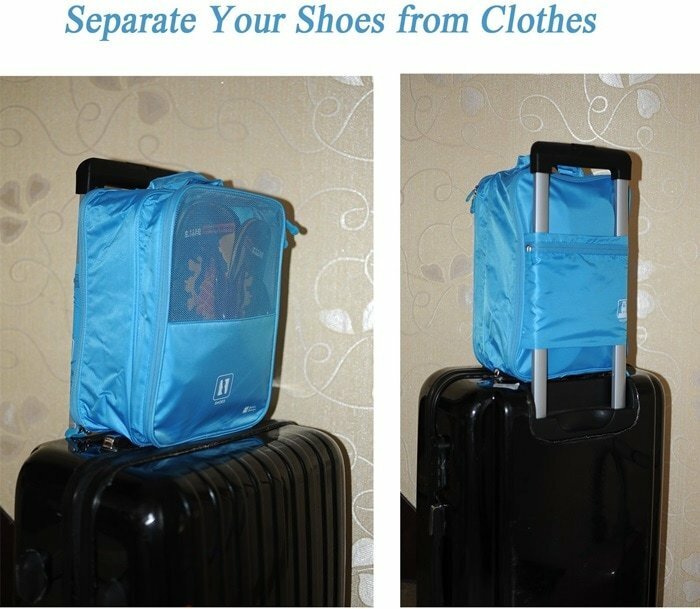 They help seal the unpleasant shoe smell and ensure that the clothes inside your luggage will still be fresh and clean. 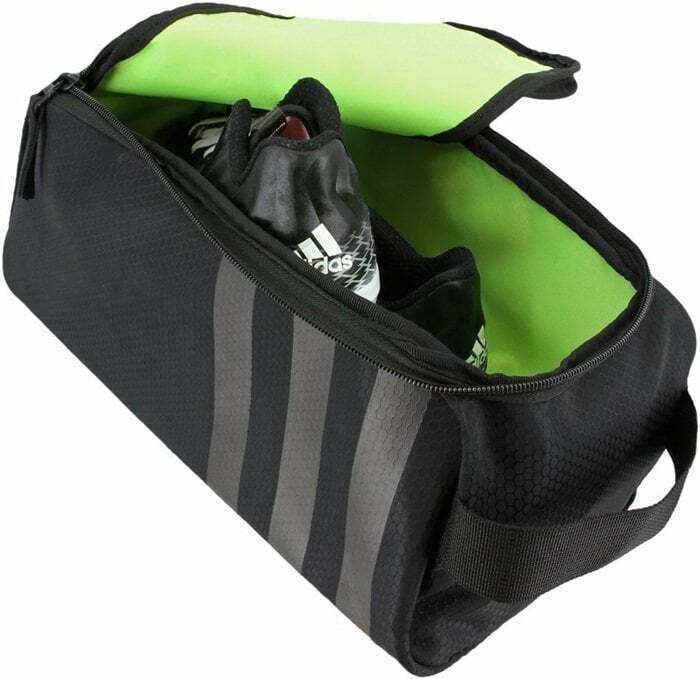 Here are the 10 best shoe bags for traveling. This award-winning packing system lets you compress more clothes and shoes into a carry-on or checked bag. 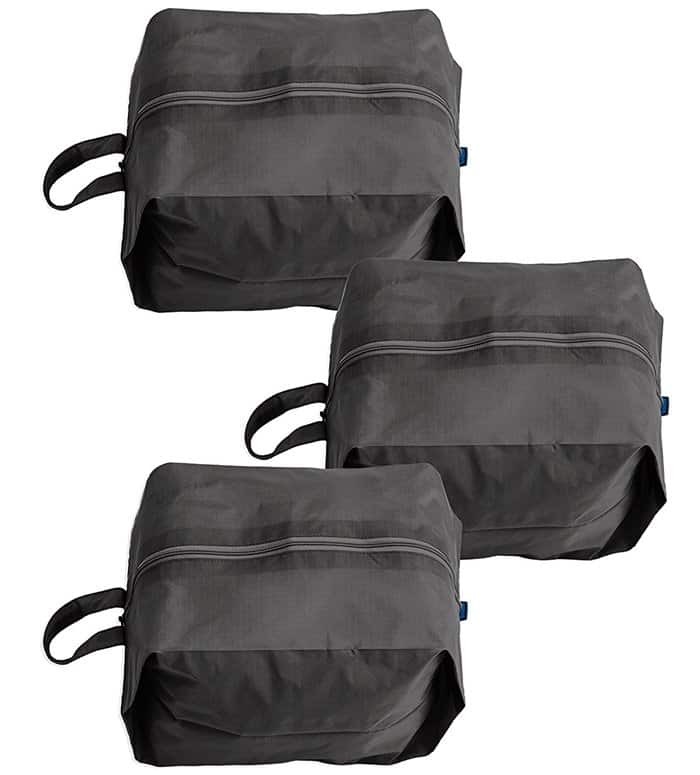 To keep your belongings organized and tidy while you’re traveling, each bag is water-resistant and wipes clean. In addition to containing two shoe bags, this retro-modern carry-on suitcase also features an add-a-bag strap that lets you easily attach any handbag, tote or duffel. 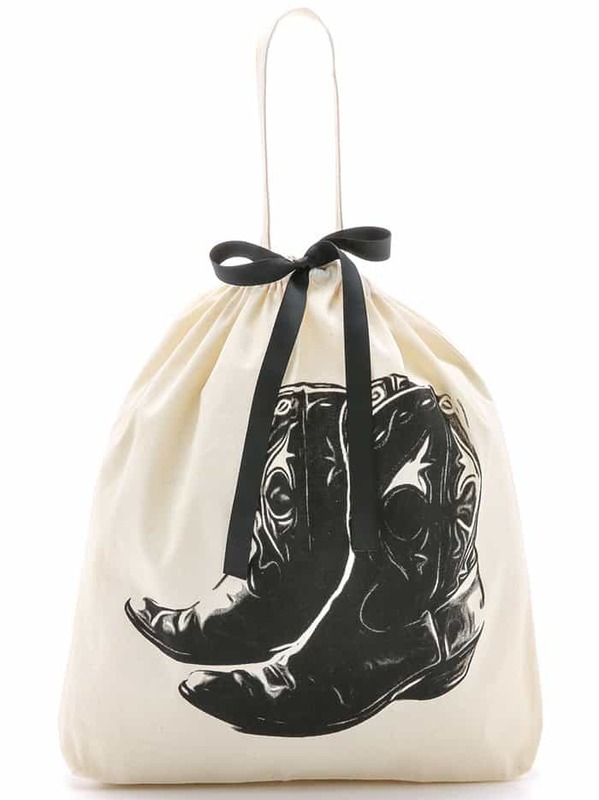 This clever set of two drawstring bags protects shoes packed in a travel bag or purse. 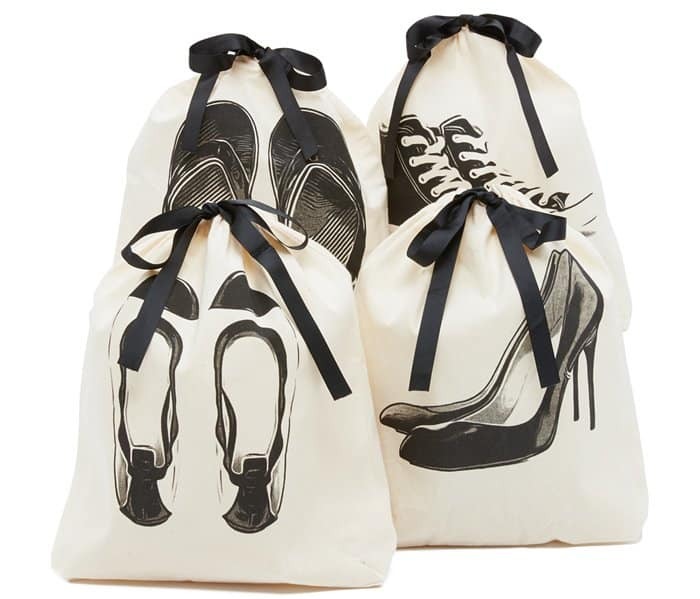 Available in three colors, this shoe bag can hold one pair of regular shoes and two pairs of sandals or flat shoes. Also, make sure to check out our guide on how to store shoes at home and under the bed.